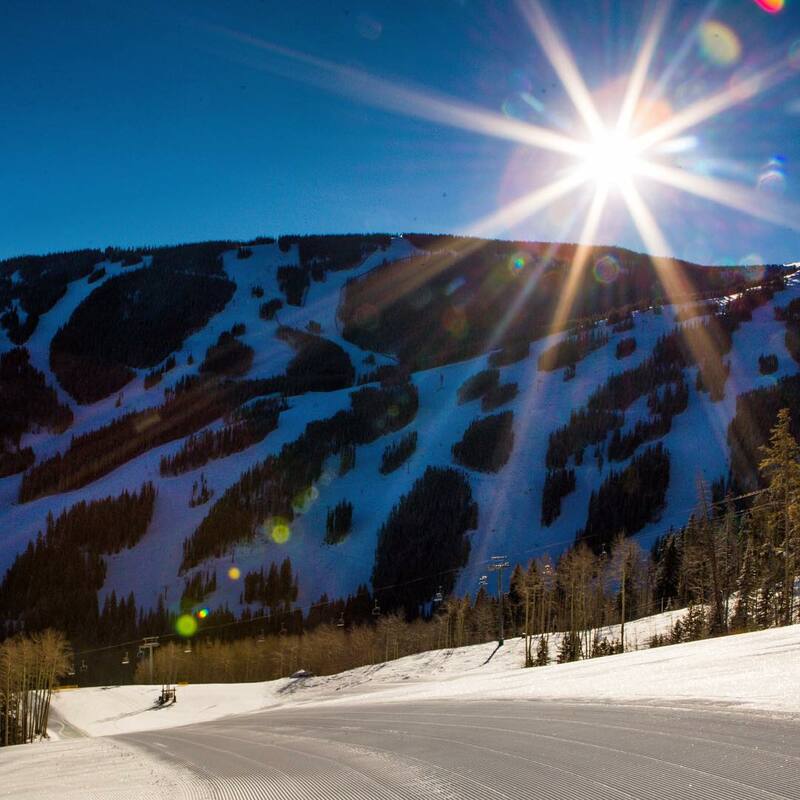 Beaver Creek Resort is ranked No. 43 in North America for its total snowfall during an average season. Regardless of whatever images Beaver Creek often evokes, it should be said upfront that the mountain skis better than its overall reputation may lead some to believe. Good fall lines etch this mountain up and down, through steep and wide groomers into gnarly, bumpy and twisting drainages coursing beneath stands of lodgepole and ponderosa pine. It’s a pretty place. Beaver Creek’s main reputation, of course, centers on its plushness. The swankiness of this mountain can’t be denied, not when you descend from a big day on the snow and are met with two warm chocolate chip cookies handed out by an earnest, uniformed ski bum from New Zealand or South America. The cookies are free. Let the luxuries of Beaver Creek play into your hands when looking for mountain chow. All ski hill grub is a little pricey, and the eats at Beaver Creek are the same price as anywhere, but they’re generally a step up in quality, especially at some of the smaller spots like Mamie’s Mountain Grill. 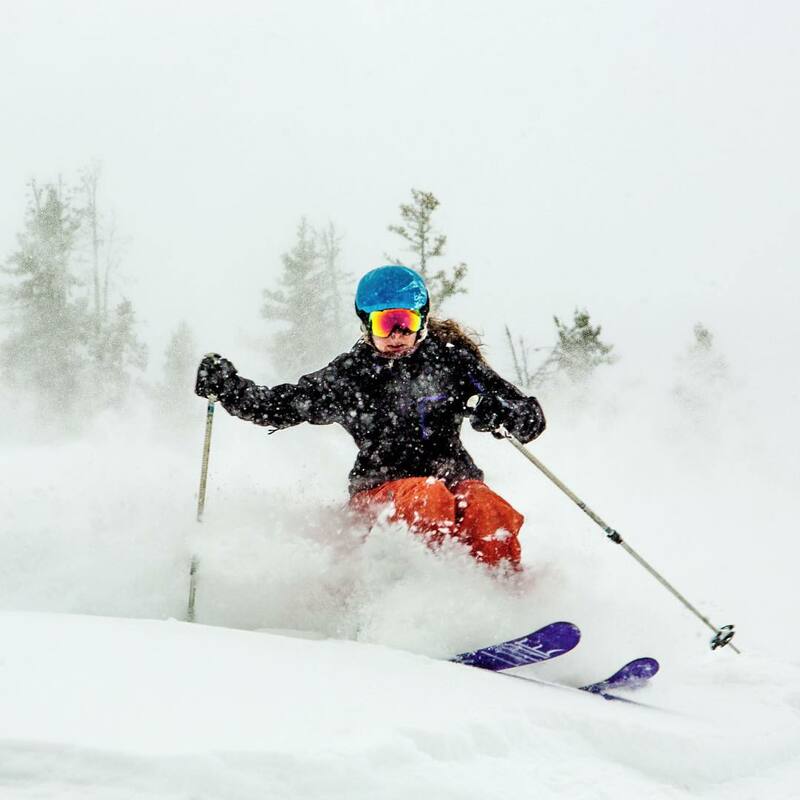 As for the skiing itself, experts can find plenty of niches tucked away that offer long, true fall lines and snow that stays cold, even when sunny weather predominates for a week or two. Many experts head straight for the Birds of Prey run, which is the World Cup Downhill track that terrifies even seasoned pros. Hermann Maier dominated this course during most of his career because of a fearlessness that trumped that of most his competitors. Your own trip down Birds of Prey shouldn’t be as scary as the Hermanaitor’s, as normal people turn often and control their speed, rather than tucking into a crouch and heading straight down like a maniac who may have a propensity to ride motorcycles in an unsafe fashion. Excellent skiers can handle the sheer, steep sheet of hard snow that Birds of Prey can become. It’s better enjoyed with sharp edges. 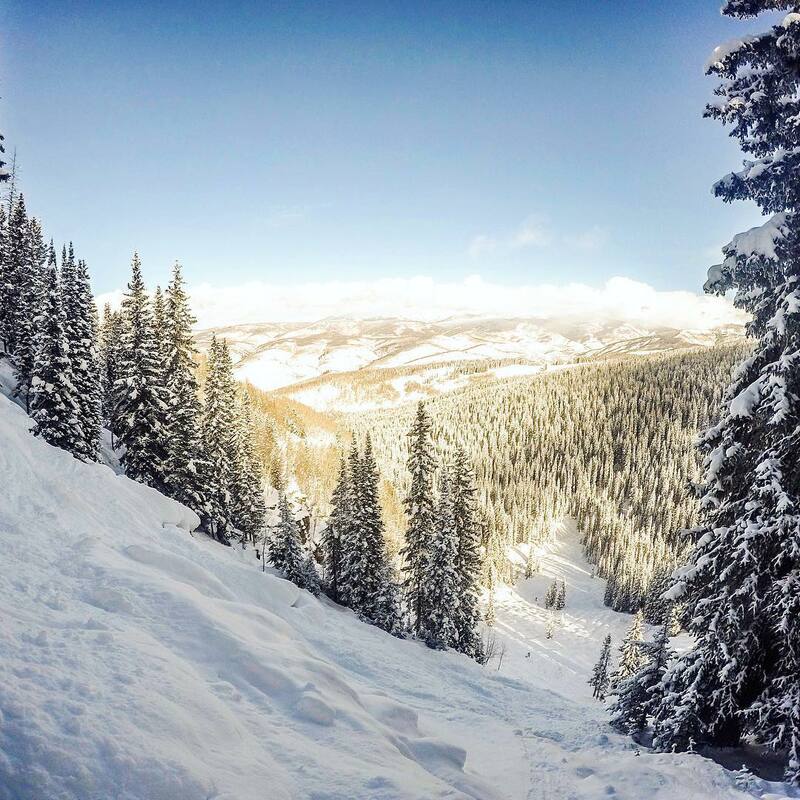 Beaver Creek hides more than one stash of powder-holding terrain from normal tourists who don’t analyze the mountain from every angle. 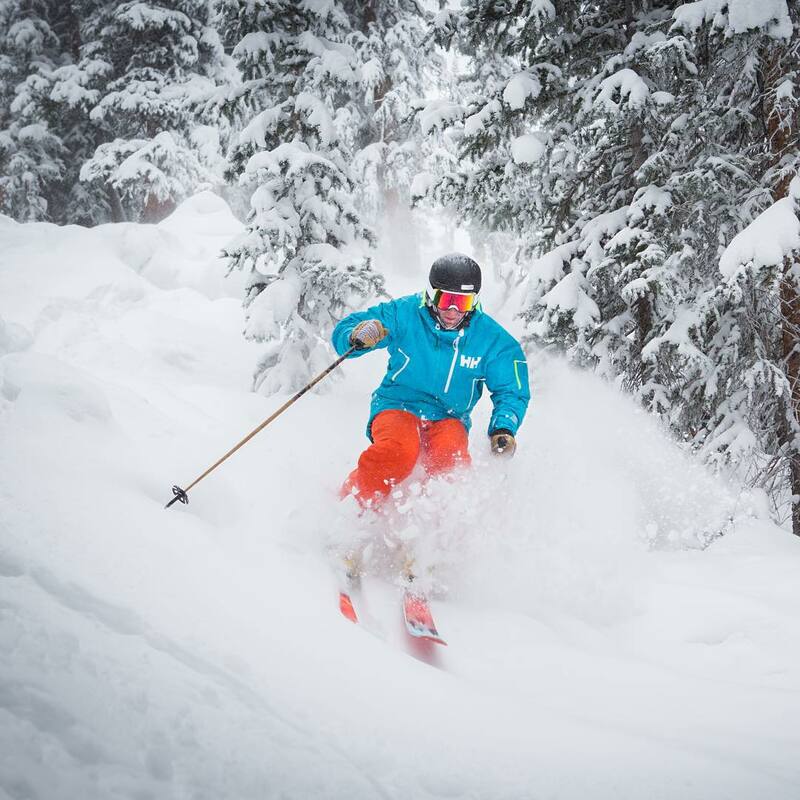 If you work yourself into favor with a local, you’ll be led to shots that will satisfy much of your inner TGR spirit. Short of a partnering with a local, ski the mountain hard and look for shielded north and east faces that may hold snow that isn’t easily spotted from a lift. No analysis of Beaver Creek’s skiing is complete without mentioning how superlative a resort this can be for families. Almost all resorts can blab on and on about their efforts to cater to families. 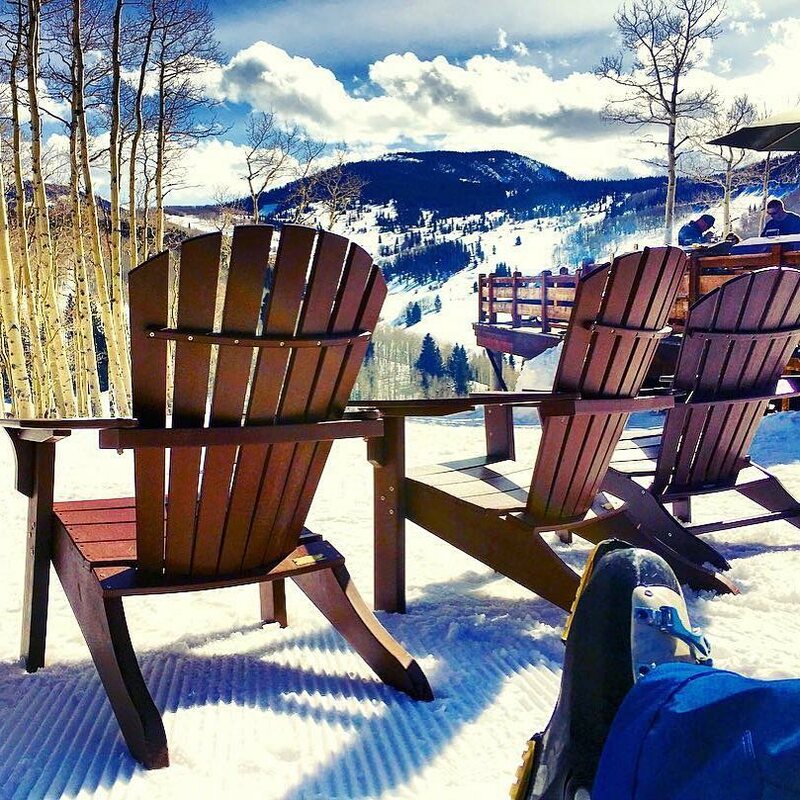 However, catering to families is one thing, building a resort around them, which Beaver Creek effectively did, wittingly or not, is quite another—and it’s why Beaver Creek scores highest in our family rankings. From the beginning of the day until the end, Beaver Creek’s layout plays into parents’ hands. 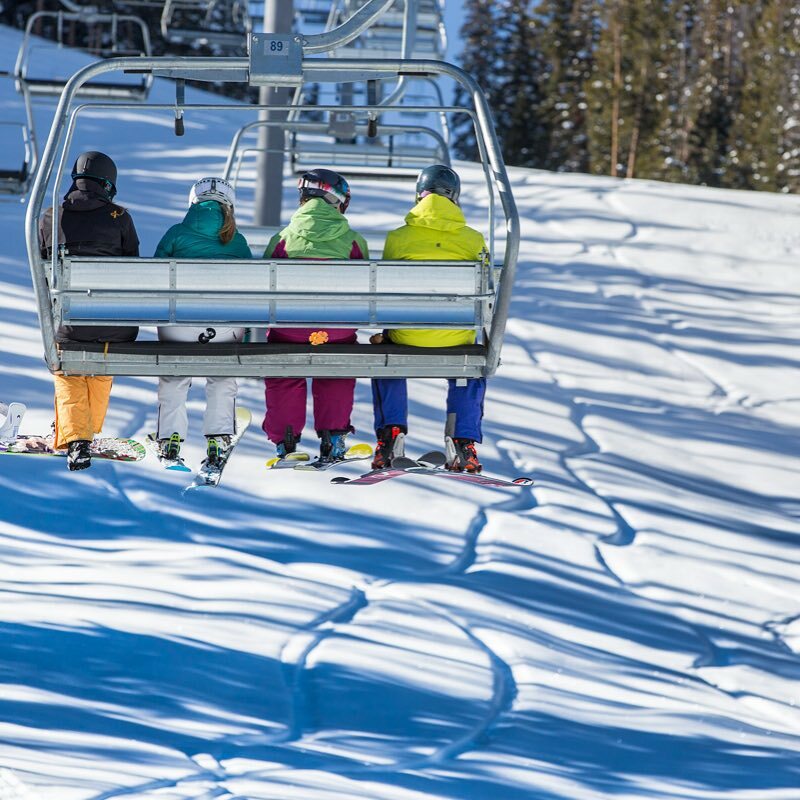 The lifts at the base of resort are surrounded by wide carpets of flat snow, offering a great staging area of families; no intimidating mass of skiers bunched up against lift lines here. This wide-open area spills over into a series of eateries, hotels and—this is very important—escalators that take skiers down to the arcade level of Beaver Creek’s village. If your little crew has a tough time kerplunking down stairs in their ski boots, as most do, it’s simply not a problem here. Important: hanging around in the stairs/escalators area is an excellent way to muddle into some free cookies. At the far looker’s left of the base area, Beaver Creek has installed what might be the best kids’ lift in all of skiing: a gondola dubbed The Buckaroo Express. 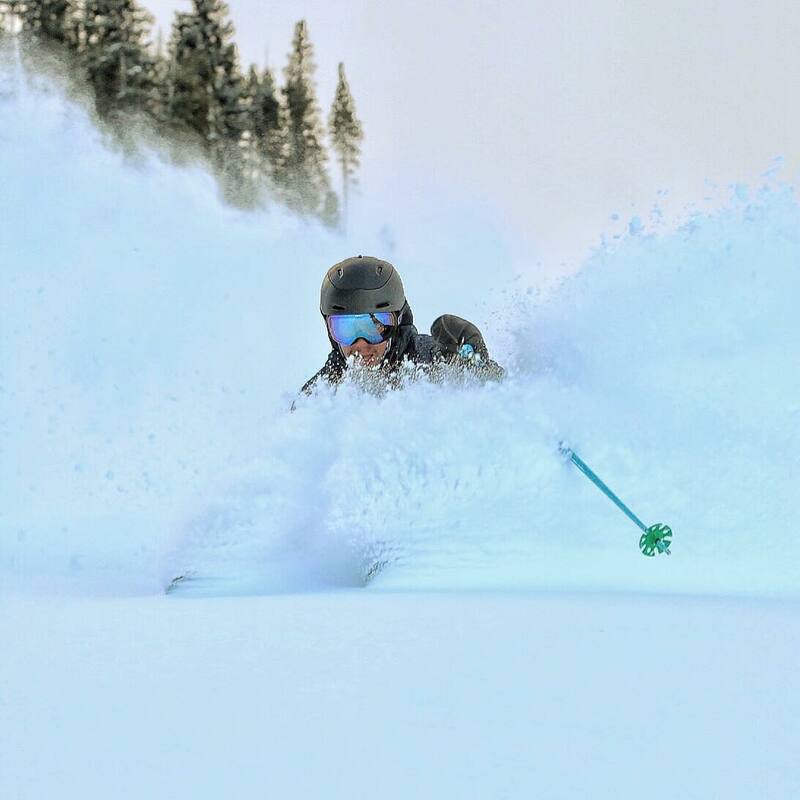 It services a generous apron of beginner’s terrain that offers tikes and new skiers an ideal setup for learning on runs long enough for strivers to feel like they got something done, but short enough not to be a death march for those who might be struggling. And a gondola ride can be a nice warm break on a cold day, especially for little runts whose hands can go cold quickly. If it’s nice and sunny, skiers can ride a chair back through the area instead of taking the gondola. 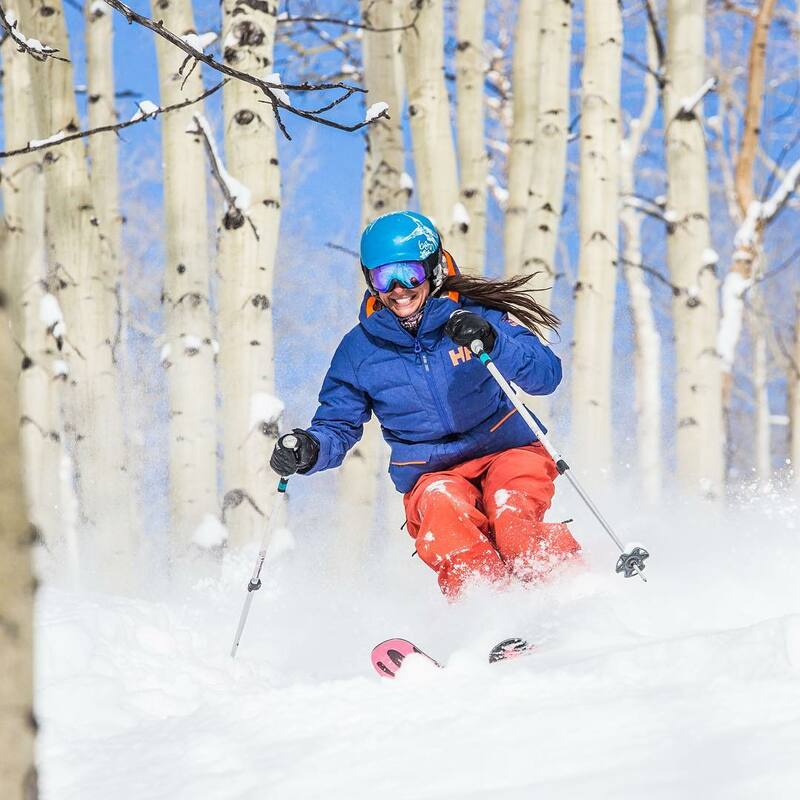 In addition to having all of this mild terrain for newer skiers easily accessible at the base of the mountain, the tip top of Beaver Creek harbors an even larger swath of gently-sloping green terrain that gives kids groomers, easy glades and woods shots, plus snowbound playgrounds, like a gold mine, to ski through. Older beginners will appreciate being able to ride chairlifts somewhere other than the lowest reaches of the mountain. The green groomers up top are wide, long and beautifully spaced between stands of conifers and aspen, giving these runs that classic ambience that’s unique to the western mountains of North America. 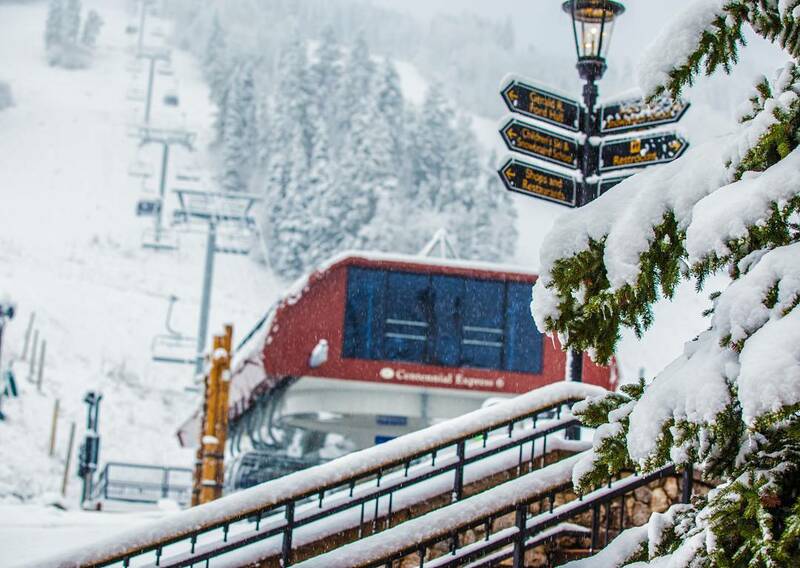 Beaver Creek was conceived in the 1950s, but a shovel didn’t move any dirt on the resort’s behalf until nearly 1980, its first official year as an operating ski mountain. Beaver Creek’s emergence coincided with that of Deer Valley’s, a place that was, at the time, brand new and purposefully tilted toward the Louis Vuitton crowd. These two resorts remain the vanguard of high-end ski mountains. 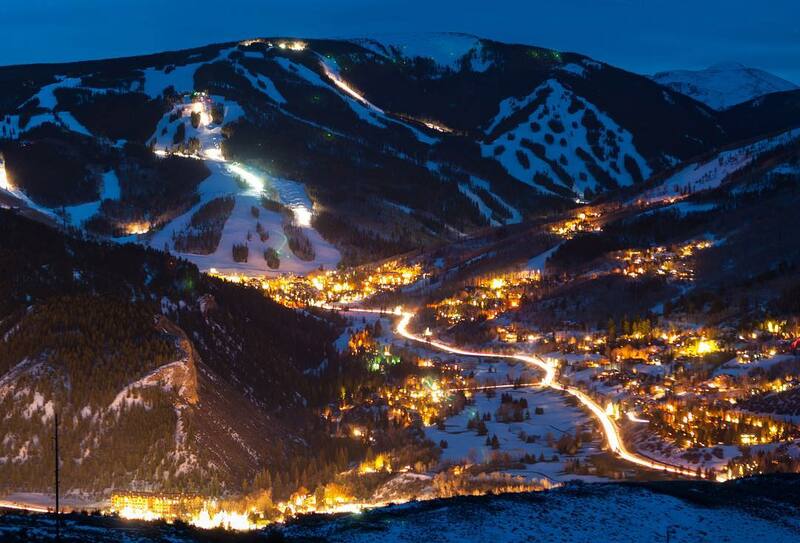 Unlike Deer Valley, however, which was built up against the rising cosmopolitan ski town of Park City, Beaver Creek’s anchor Avon, a town that straddles the omnipresent humming of I-70. With no traditional Main Street to support it, Beaver Creek focused on its own village, a couple of miles up from Avon, well away from the expressway. The result is self-sufficient, aesthetically pleasing place with plenty of dining, bars and lodging to keep a group sufficiently occupied for an entire four-day trip. The overall effect of the place, especially when not bustling with people, can strum toward sterile, but it's a resort, not a real town, so some of that can’t be helped. The net takeaway: Beaver Creek’s village is a contained, safe and picturesque wonderland—it even has a chapel—but it’s not as interesting or active as a real ski town. 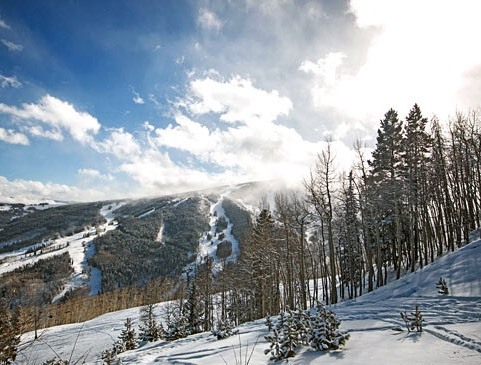 Beaver Creek’s snow record is above average for Colorado. 13% of winter months with less than 30 inches snow is excellent drought resistance. 12.8% of winter days with 6 inches or more of snow and 9% of winter months with 90 inches or more are hallmarks of an area with frequent moderate snowfalls as opposed to erratic larger dumps. Snow density as in most of Colorado is as light as it gets. 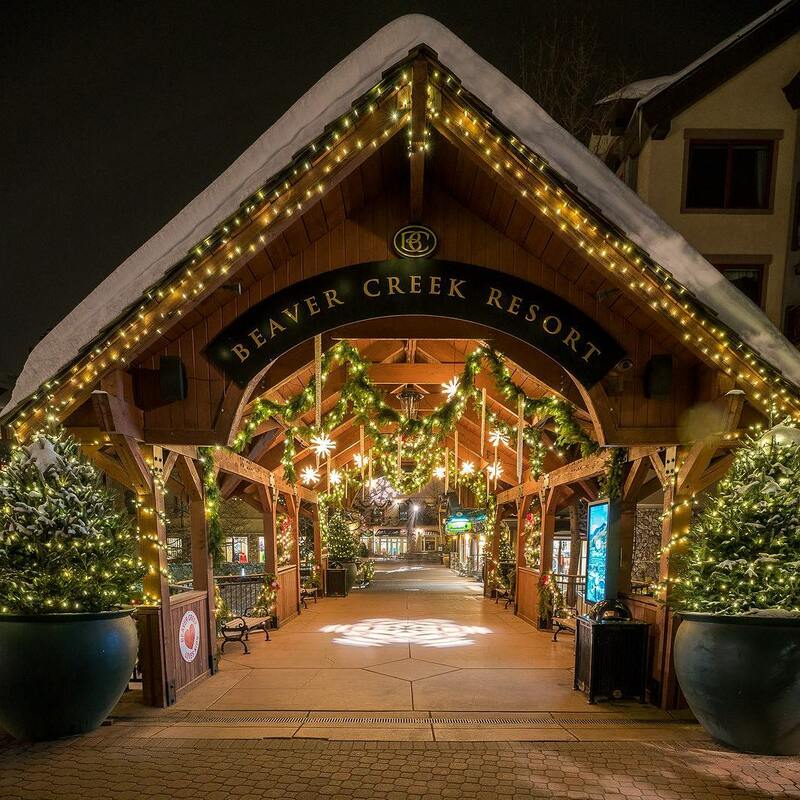 Beaver Creek averages about 80% open at Christmas, and is less than half open by Christmas in about 15% of seasons. Advanced terrain is high on the mountain and usually open for the holidays. Beaver Creek is high altitude and over half north facing so snow preservation is excellent. Late season melt/freeze conditions are common only around the lower Arrowhead and Bachelor Gulch base areas.